Field hockey is widely played throughout the world and is considered as one of the most popular games in the Asian countries. Many sub-continental countries such as Pakistan and India used to be a dominant force in field hockey, but lost their glory in recent days due to poor infrastructures. The women’s field hockey is also one of the most played sports by females. The governing body of hockey is the International Hockey Federation which is also responsible for organizing the Hockey Rules Board. The IHF also regulates the female team ranking all over the world. Women’s field hockey is one of the major events in the Olympic Games and many international tournaments such as the Olympic Games, World Cup, World League, Champions Trophy and Junior World Cup are also considered as the top tier international tournaments. There are many female teams that perform extremely well in international level. So here is the list of 10 Best Female Field Hockey Teams. The Netherlands women’s national field hockey team is ranked as the best women’s field hockey team in the world according to the FIH World Rankings with 2435 points as of 16 June 2014. The team is now regulated by the Dutch Hockey Confederation. Maximiliano Caldas is now serving as the coach of the national team and Maartje Paumen is the captain of the team. The Netherlands women’s national field hockey team is the reigning world champion and also the reigning Olympic champion. They won the gold medal at the Olympic Games three times in 1984, 2008 and 2012. The team won the Women’s Hockey World Cup a record seven times from 1974 till date. The Netherlands women’s field hockey team also became the winner of the European championships a record eight times. The Australian women’s national field hockey team is ranked as the second best women’s field hockey team in the world according to the FIH World Rankings with 2175 points as of 16 June 2014. The team is currently regulated by the Australian Hockey Federation. Adam Commens is now serving as the coach of the national team and Madonna Blyth is the captain of the team. The team played their first international game in 1914 and is officially nicknamed as the Hockeyroos. 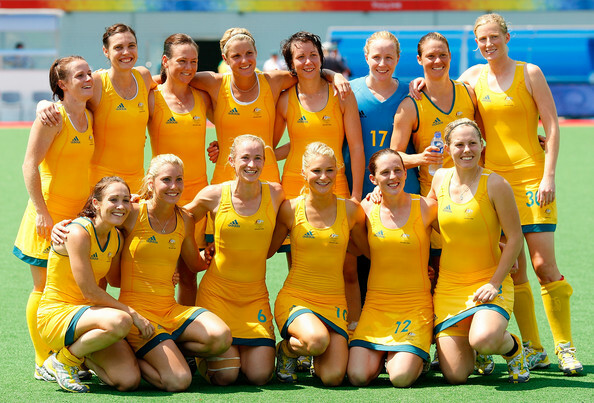 The Australian women’s national field hockey team won the gold medal at the Olympic Games three times. The team won the Women’s Hockey World Cup two times in 1994 and 1998. The Australian women’s team also received the Commonwealth Games gold medals three times. 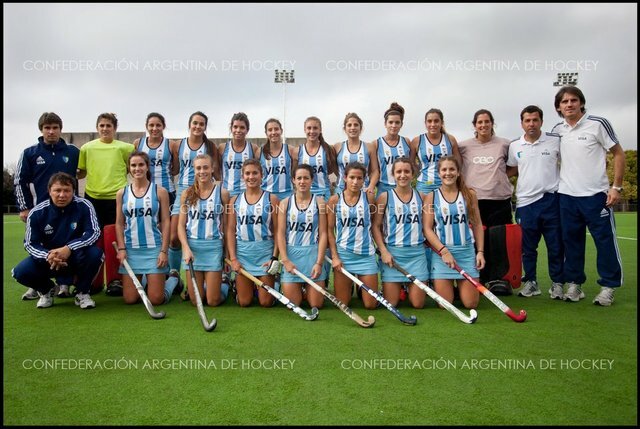 The Argentina women’s national field hockey team is ranked as the third best women’s field hockey team in the world according to the FIH World Rankings with 2145 points as of 16 June 2014. The team is currently regulated by the Confederación Argentina de Hockey. Santiago Capurro is now serving as the coach of the national team and Luciana Aymar is the captain of the team. The team is nicknamed as the Las Leonas which stands for the Lionesses. The Argentina women’s national field hockey team won the silver medal at the Olympic Games two times in 2000 and 2012. The team won the Women’s Hockey World Cup two times in 2002 and 2010. The Argentine women’s team also became the winner of the Champions Trophy five times. The New Zealand women’s national field hockey team is ranked as the fourth best women’s field hockey team in the world according to the FIH World Rankings with 1843 points as of 16 June 2014. 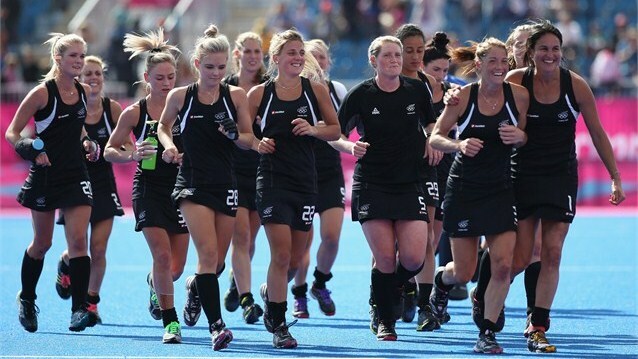 The team is now regulated by the New Zealand Hockey Federation. Mark Hager is now serving as the coach of the national team and Kayla Whitelock is the captain of the team. The team got the silver medal at the 2010 Commonwealth Games. The New Zealand women’s national field hockey team won the Oceania Hockey Cup three consecutive times in 2007, 2009 and 2011. The team also became the winner of the Champions Challenge twice in 2005 and 2009. The team placed in the fourth position at the 2012 Summer Olympics in London. 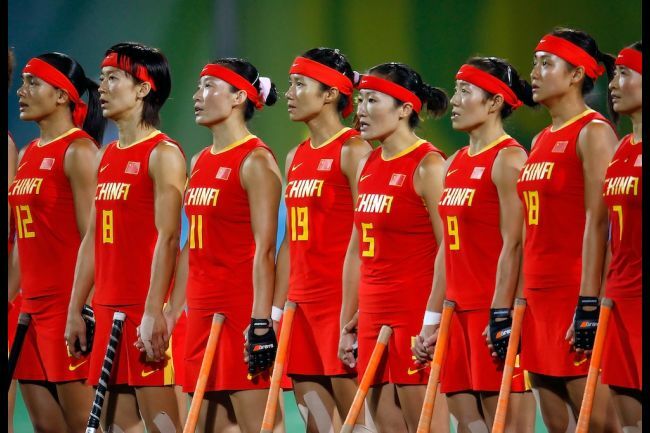 The Chinese women’s national field hockey team is ranked as the fifth best women’s field hockey team in the world according to the FIH World Rankings with 1653 points as of 16 June 2014. The team is currently regulated by the Chinese Field Hockey Association. You Baodong is now serving as the coach of the national team and Cui Qiuxia is the captain of the team. The team received the silver medal in the 2008 Summer Olympics. The Chinese women’s national field hockey team became the winner of the Champions Challenge in 2007. The team became the winner of the Champions Trophy in 2002 and became the runners up two times in 2003 and 2006. The team never won the Women’s Field Hockey World Cup till date but secured the third place in 2002. The England women’s national field hockey team is ranked as the sixth best women’s field hockey team in the world according to the FIH World Rankings with 1637 points as of 16 June 2014. The team is currently regulated by the England Hockey Association. Jason Lee is currently serving as the coach of the national team and Kate Richardson-Walsh is the captain of the team. The England women’s national field hockey team became the winner of the Women’s Field Hockey World Cup Qualifier in 2006. They acheived the silver medals at the Commonwealth Games three times in 1998, 2002 and recently in 2014. The team became the winner of the Champions Challenge in 2002. The team also secured the third place at the Women’s Field Hockey World Cup in 2010. The Germany women’s national field hockey team is ranked as the seventh best women’s field hockey team in the world according to the FIH World Rankings with 1625 points as of 16 June 2014. The team is now regulated by the Deutscher Hockey Bund. Jamilon Mülders is now serving as the coach of the national team and Kim Platten is the captain of the team. The German women’s team won the gold medal at the 2004 Athens Summer Olympics in Greece. They also received the silver medals at the Olympic Games twice in 1984 and 1992. The team won the Women’s Field Hockey World Cup two times in 1976 and 1981 and became the runners up two times in 1978 and 1986. The Germany women’s national field hockey team won the European Nations Cup two times in 2007 and 2013. The United States women’s national field hockey team is ranked as the eighth best women’s field hockey team in the world according to FIH World Rankings with 1593 points as of 16 June 2014. The team is currently regulated by the USA Field Hockey Association. Craig Parnham is now serving as the coach of the national team and Lauren Crandall is the captain of the team. 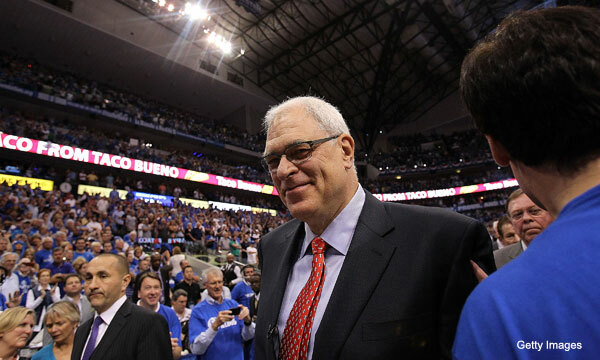 The team received the silver medal at the 1984 United States Summer Olympics. The team received the silver medals at the Pan American Games five times and became the winner at the 2011 Mexico Pan American Games. 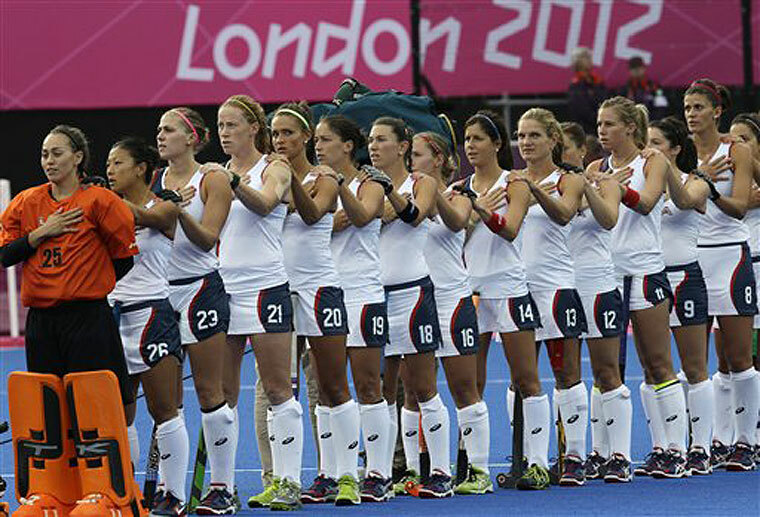 The United States women’s national field hockey team became the runners up at the Pan American Cup four times till date. 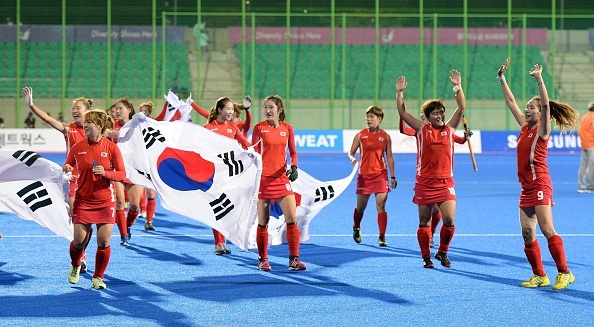 The South Korean women’s national field hockey team is ranked as the ninth best women’s field hockey team in the world according to the FIH World Rankings with 1575 points as of 16 June 2014. The team is currently regulated by the Korean Hockey Association. Han Jin-soo is now serving as the coach of the national team and Kim Jong-eun is the captain of the team. They earned the gold medal at the 1989 Women’s Hockey Champions Trophy. The South Korean women’s national field hockey team received the gold medals at the Asian Games consecutive four times in 1986, 1990, 1994 and 1998. The team also secured the third place at the Women’s Hockey World Cup in 1990. The women’s team received the silver medal in the Olympic Games two times in 1988 and 1996. 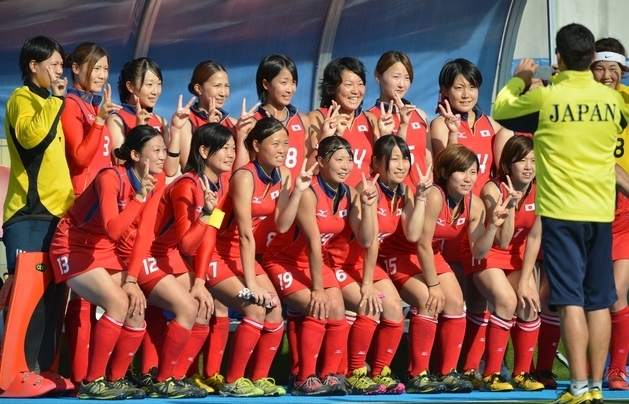 The Japanese women’s national field hockey team is ranked as the tenth best women’s field hockey team in the world according to FIH World Rankings with 1498 points as of 16 June 2014. The team is currently regulated by the Japanese Hockey Association. Yoo Seung-jin is now serving as the coach of the national team and Miyuki Nakagawa is the captain of the team. 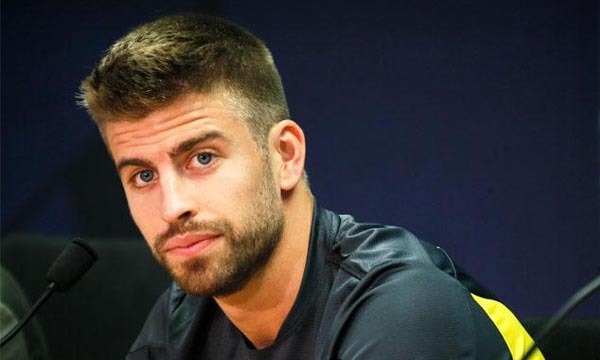 They secured the third place at the Champions Challenge two times in 2003 and 2005. The Japanese women’s national field hockey team secured their place in top 10 in all of the last three Summer Olympic Games starting from 2004. 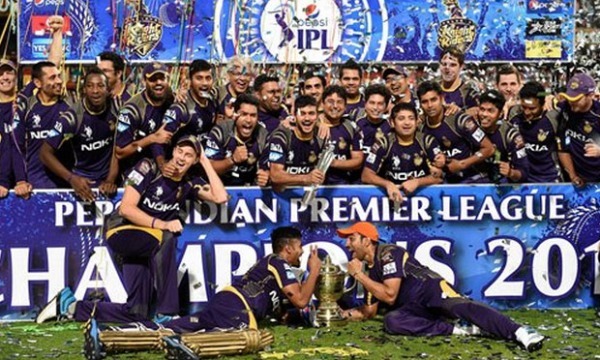 The team also secured fifth place at the Champions Trophy two times till date. They recently secured the tenth spot in the 2014 Women’s Hockey World Cup. Some sub-continent countries such as India and Pakistan also tried their best in many international championships to be counted among the best teams of field hockey in the world. The major problem of the improvement of field hockey in sub-continents is due to the unavailability of modern infrastructures and improper arrangements of facilities to boost the team in international level.